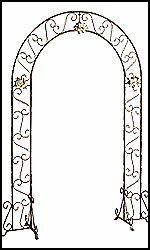 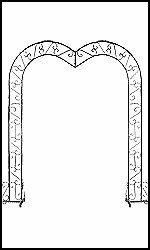 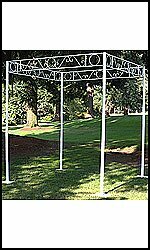 Our wedding arches and chuppahs are the best constructed on the market. 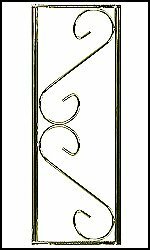 Made from steel and coated in our commercial coatings, they will last for many decades. 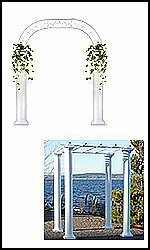 Our chuppahs and gazebos are a great focal point for a ceremony or event. 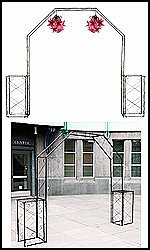 Our wedding arches are designed to be mobile, but also very sturdy.